*We have Professionals Team for Translation. * We provide many translation genres of translation. NEED A CERTIFIED TRANSLATION ? Ronykan Translation Services is a foremost source of Translation, Interpretation and Transcription Services since 2011. Ronykan Translation Services provides an excellence in translation service, in practically every field of human activity whether it is Medical, Technical, Juridical, Legal or Scientific, etc. Ronykan Translation Services focuses on flexible support in an effort to provide our clients with exactly the type of service, quality and capacity that they need. One of Ronykan key assets has always been our ability to understand specific localization requirements due to the fact that the company is situated in a country which has literature in 22 regional languages and anticipate potential challenges in order to quickly adjust our focus. We help to deliver your message and ideas to the target Audience, to understand and be understood by the others. At Ronykan, all Translation, Interpretation and Transcription Services are processed by highly professional language experts specializing in their respective domains. 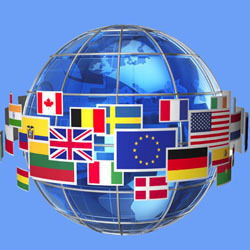 Ronykan Translation Services provides the following National and International languages like Hindi, Marathi, Oriya, Gujarati, Bengali, Assamese, Kannada, Telugu, Tamil, Malayalam, Konkani, Punjabi, Urdu, English, Russian, Dutch, French, German, Chinese, Japanese, Spanish, Swedish, Korean, Hebrew, Danish, Norwegian, Portuguese, Finnish, Farsi, Arabic and many more. Get online translations across more than 42 languages. Easy to use, high quality results! Language Translation is the medium through which communication can exist in a global world. 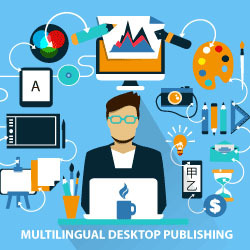 Ronykan has dedicated groupcovered of the top DTP and designers in the translation industry. Transcription in the verbal sense is the methodical representation of language in written form. Planning importance on the accuracy of content and quick response times, we provide services such as translation management and checking work that are intended to reduce the burden on our clients. 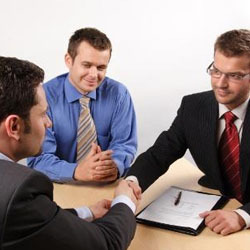 As a matter of course, we ensure consistency of terminology and phrasing and guarantee a high quality works. 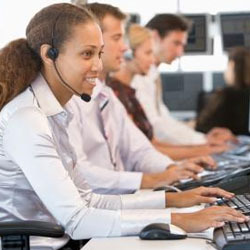 Our endeavor and aim is to make available the finest possible translation the industries connecting to any domain with maximum quality work and with 100% accuracy within the given timeframe.